Our partners use a network with tested and trusted service providers. We pride ourselves on using local community resources. 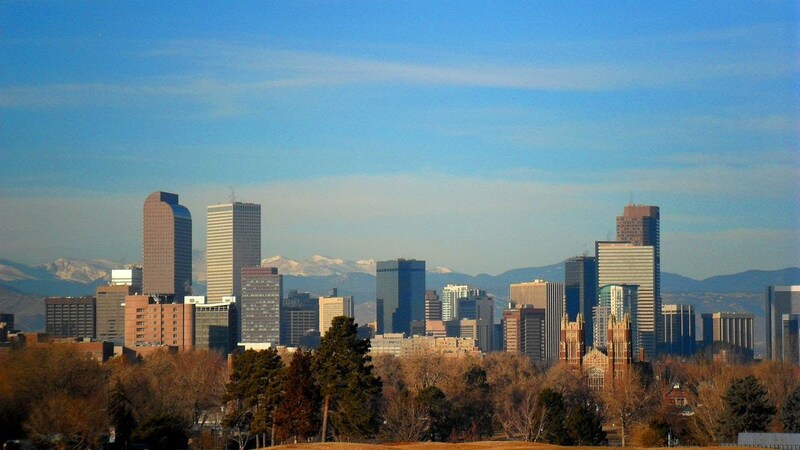 Try our IT support for dental offices in Denver, Colorado, for yourself. We have Mac qualified technicians that support the Apple operating system so you can use your Mac with your Dental practice. We aim to quickly resolve your issues with our innovative dentist tech support solutions. We understand that with every client contact there is an urgent issue that needs to be resolved. We offer same day or 24-hour response for emergencies. We maintain VOIP Phone Systems that integrate with your Practice Management Software. Your practice management and caller ID work together to improve your efficiency and productivity of your dentist office phone systems. We monitor your server and workstations 24/7. We use automatic self-healing applications. We find and prevent problems from happening. 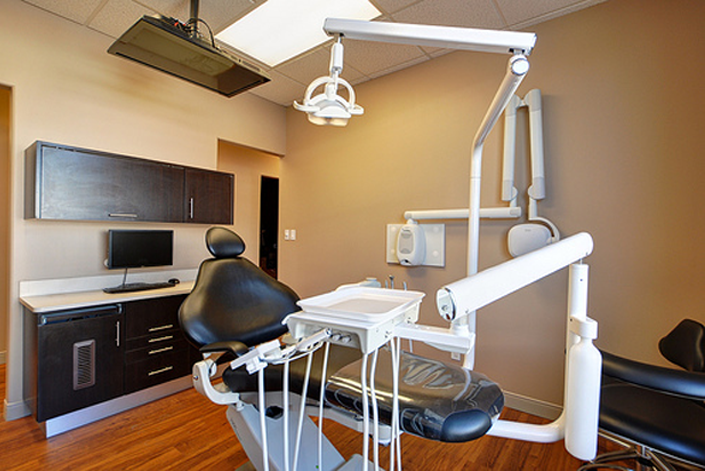 We monitor your network 24/7 with our IT support for dental offices. With self-healing applications, we can find and prevent problems from happening. With our managed services we can be there for you through any situation and quickly work to get your office back online. 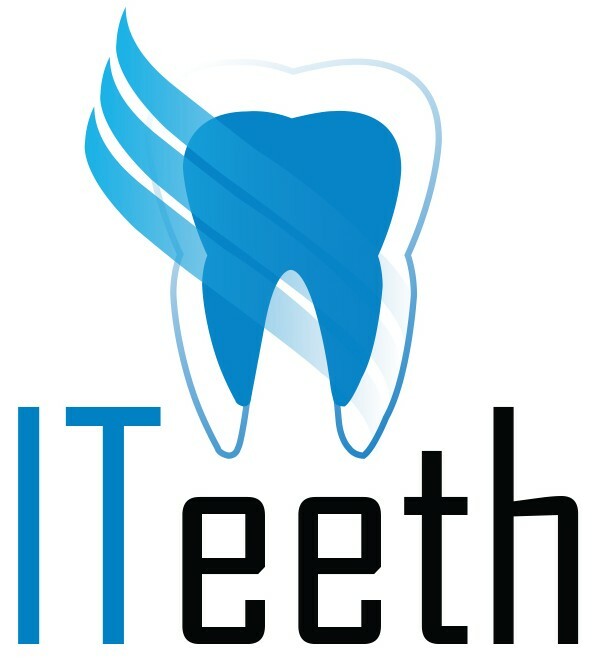 ITeethPC is easily the best dental IT solutions company I’ve hired. I highly recommend their services to anyone looking to increase the efficiency of their practice. As a dentist, I don’t have much experience in computers and their terminology. This is why I’ve delegated the protection and surveillance of my network to ITeethPC who have done a remarkable job! ITeethPC is the best IT Company that I’ve ever worked. They take time to prioritize complaints to ensure that urgent issues are always given attention as soon as possible! I love the work ITeethPC has done for my practice. They take their very job seriously and monitor my networks, servers, and mainframe 24/7! We sell hardware with a 3-year warranty for our dentist tech support. We stand by our work. We charge most work at a flat rate. We don’t overbill or double bill for items. We have flexible billing options from monthly contracts to pay as you go service. Call us and see how we can serve you. Old-school technology does not lend a very reassuring look to your dental business. With the help of advanced dental IT services provided by ITeeth, your technology will be upgraded to fit the modern standard. Not only will it help your network perform more efficiently, but it will also give a boost to your clinic’s overall performance. 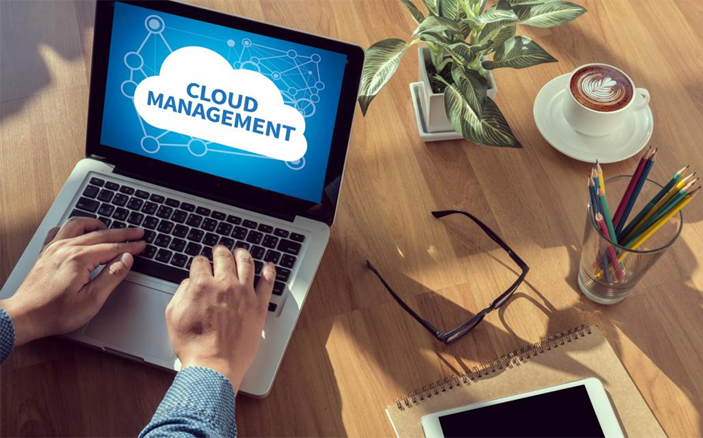 Our superior, proactive IT support for dental offices allows urgent issues to be resolved swiftly and also prevents problems from happening again, so your business can perform optimally. If there’s a problem plaguing your dental computer services, we’ll have it fixed in no time! Simply fill and submit the attached contact form and our dedicated customer support team will get in touch with you as soon as possible! © 2018 ITeeth. All Rights Reserved. © 2015 iteeth. All Rights Reserved.